Stephen Gillespie is Head of Digital Strategy at Made to Engage. Made to Engage is a Digital Transformation Agency founded in Belfast in 2012. Currently creating digital success for many household names in Ireland including BNP Paribas, Currys PC World, Eason, Power NI and Discover NI. Stephen heads up the Digital Marketing and Design and User Experience operation within Made to Engage. He has nearly a quarter of a century of agency experience. The majority of which has been spent in the digital and creative marketing fields. Stephen operates out of Made to Engage’s London office developing the strategy of the agency and its client base and working with the founders and teams within Digital Marketing and Design as we continue to develop Made to Engage. 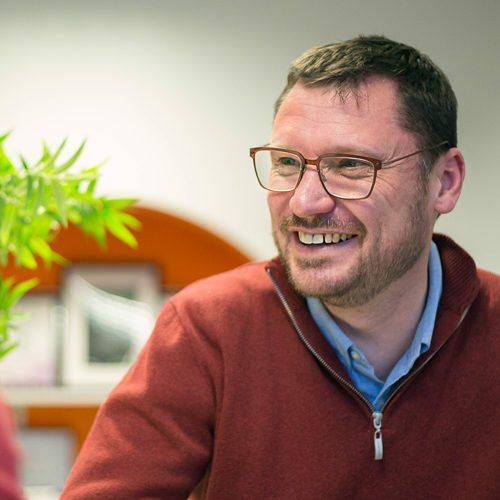 Prior to Made to Engage Stephen has worked in senior roles in Digital and marketing agencies in London and Globally, developing teams, business and capability.